Join us on April 21 at 9a.m. or 11a.m. 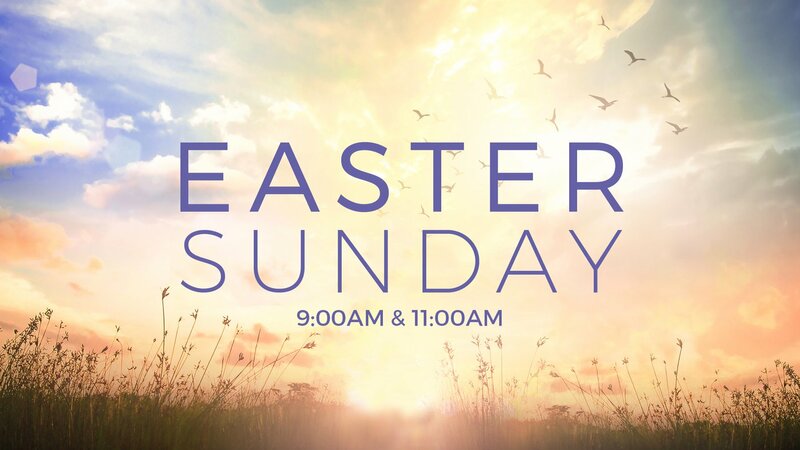 We are excited to welcome you to Easter Sunday at Gateway Community Church! Join the rest of the community for this 75-minute experience celebrating new life in Christ. We have two times this year at 9:00a.m. and 11:00a.m. Each service will be the same, so you can pick the one most convenient for you. Children's programs are offered at both services for babies through 5th grade. Because of Easter, we celebrate new life. Just be you! You can wear jeans and a t-shirt or your best Easter attire. Both are acceptable here! Ample parking is available for both service times right in front of our building. 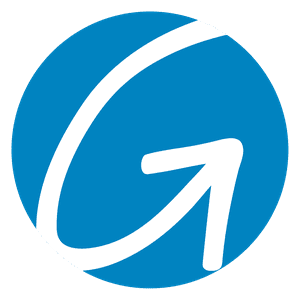 At Gateway, you'll find an exciting children's ministry serving kids from infants to 5th grade. All our volunteers undergo background checks to make sure your child has a safe and enjoyable experience celebrating Easter. You can ​pre-register your children​ as well, to avoid lines at check-in. Join us in the cafe for a cup of coffee or a quick snack before and/or after the service.